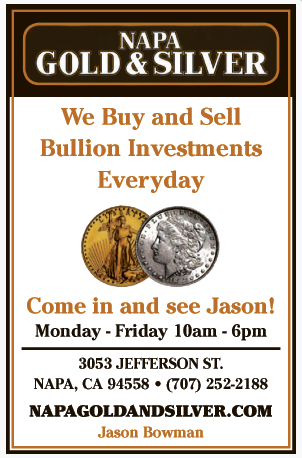 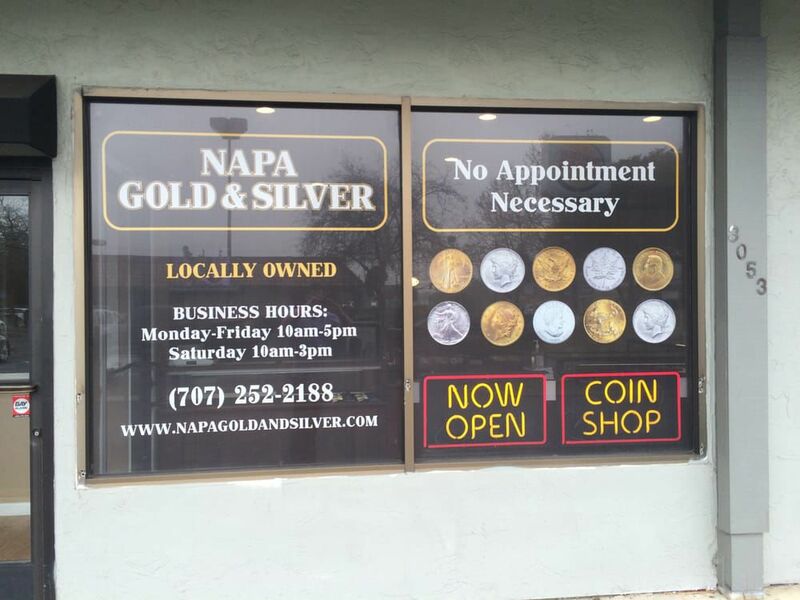 Stop in to Napa Gold & Silver with your coins, gold, and silver items for a free appraisal! 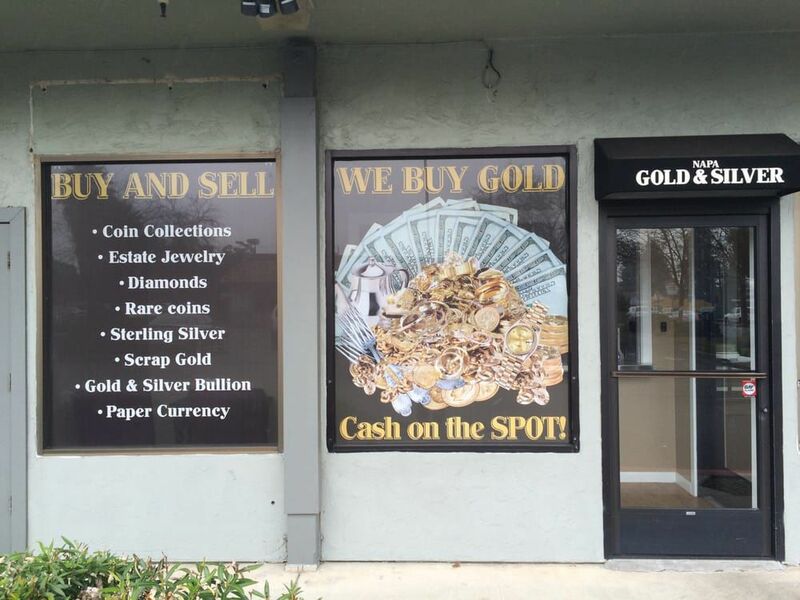 Finding a good gold & silver dealer can be a difficult process. 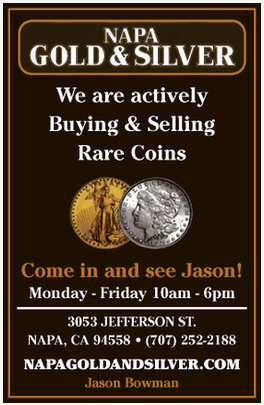 Owner Jason Bowman believes in being fair and honest with everyone he does business with and you can feel confident that you've found a dealer you'll be able to stick with forever. 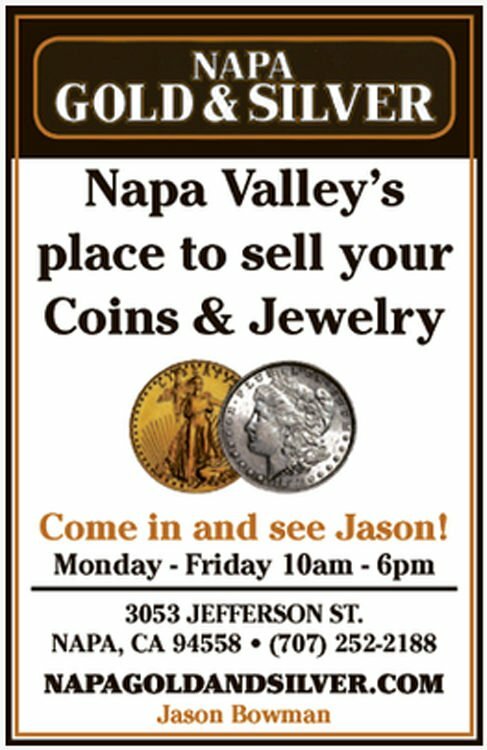 Stop by today with any questions you have, and Jason will be happy to answer.